What is Ivanka doing at Donald Trump’s meeting with Japan’s Prime Minister? Los angeles : It is a known fact that US President-elect Donald Trump has been to his campaigns with all his family members. Maybe he is trying to paint a picture of a family man but his daughter’s presence at meetings dealing with national affairs has raised some severe questions. The potential for conflicts of interest between Trump and his family's business ventures emerged once again on Thursday when Ivanka was photographed sitting during a meeting between President-elect and the Japan Prime Minister. 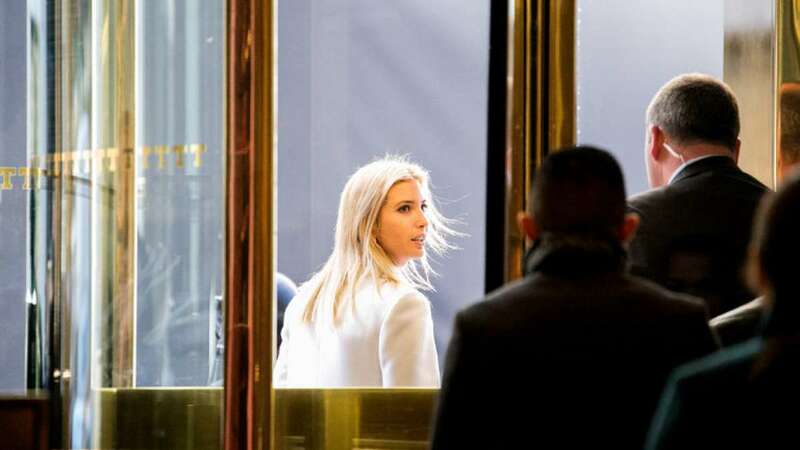 No news reports or foreign hand summary was given to media, not even media photographers were allowed to cover the event- a separate picture was distributed later- but what came shocking was the presence of Ivanka with her husband Jared Kushner during the crucial meeting. Prime Minister Shinzo Abe of Japan said, "I had a very candid discussion with Mr. Trump." However, no elaborate discussions on the whos who were provided by the Japan's premier. Acknowledging the fact that Ivanka will be among the members of the president-elect’s family who will be placed in charge of Trump’s business enterprises, the fact that she actually attended a high-profile meeting seems to raise several questions answered. Ivanka will eventually own an international chain of hotels with operations in Latin America, Europe and North America. She serves as vice president for development and acquisitions at the Trump Organization, and the company's website says one of her "primary focuses has been to bring the Trump Hotel brand to global markets." The lady also owns a jewelry business, Ivanka Trump Fine Jewelry.